For decades, doctors have relied on three techniques to treat those battling cancer: surgery, radiation, and chemotherapy. Jonathan Bramson thinks they should be considering a fourth option: the patient’s own immune system. 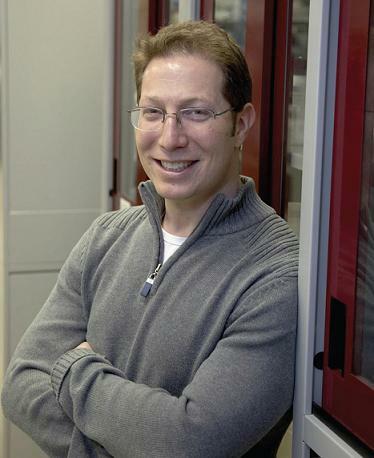 Jonathan Bramson, Canada Research Chair in Translational Cancer Immunology, studies the way our immune systems recognize and respond to tumours. Bramson, Canada Research Chair in Translational Cancer Immunology, studies the way our immune systems recognize and respond to tumours. He and his team are experimenting with a variety of techniques – including genetically engineering white blood cells – to figure out the best approach to treating cancer. This is what protects most of us from autoimmune diseases such as multiple sclerosis, lupus, and type 1 diabetes. Bramson is working on taking the blinders off these cells using technology called the “T cell-Antigen Coupler,” which he created. The process involves genetically engineering a patient’s white blood cells to recognize a protein found on the surface of cancer cells. The white blood cells are then let loose in the bloodstream, where they can again “see” – and destroy – cancer. 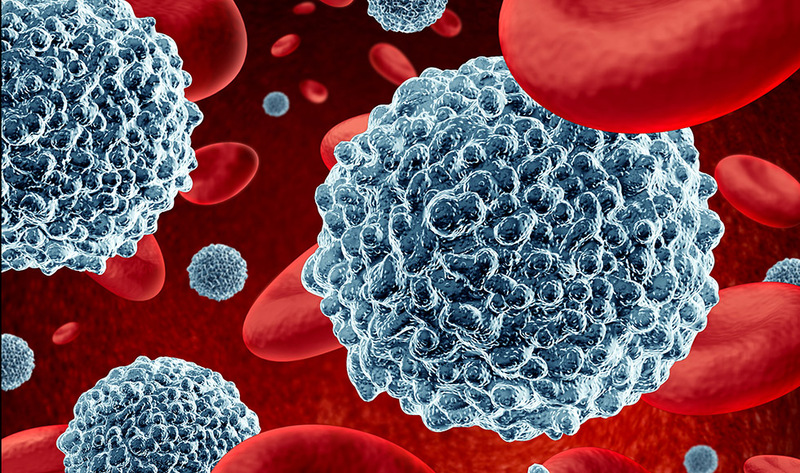 An added bonus: white blood cells can also eradicate dormant cancer cells usually resistant to chemotherapy, offering the potential for deep remission. The technique – which could be used to treat a wide variety of cancers and other diseases, including Hepatitis C and HIV – could soon be turned into new cancer drugs through a partnership with Triumvira Immunologics. 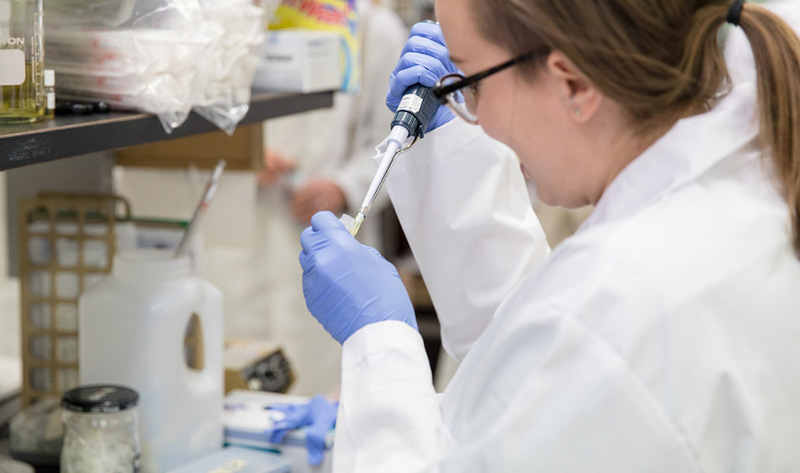 The company has opened up a space at the McMaster Innovation Park, and is an example of the wide range of activities happening at the site as part of the Biomedical Engineering and Advanced Manufacturing (BEAM) project centre. And that means getting treatment to those in need sooner.